To see your heart rate data in the Polar Beat app, you need to use it with Polar H6 or H7, H10 or OH1 Bluetooth heart rate sensor. Polar Bluetooth sensors may not be available in all countries due to the local legislation. To enable HR signal reception, enable Bluetooth on your iPhone. On Android, go to Settings > Connected devices > and toggle Bluetooth on. Polar H6/H7/H10/OH1 will not appear in the Bluetooth devices list even when it is paired with Polar Beat. Turn location services on on your iPhone to get GPS-enabled data in the app. In Location Services, make sure Polar Beat is set While Using the App. 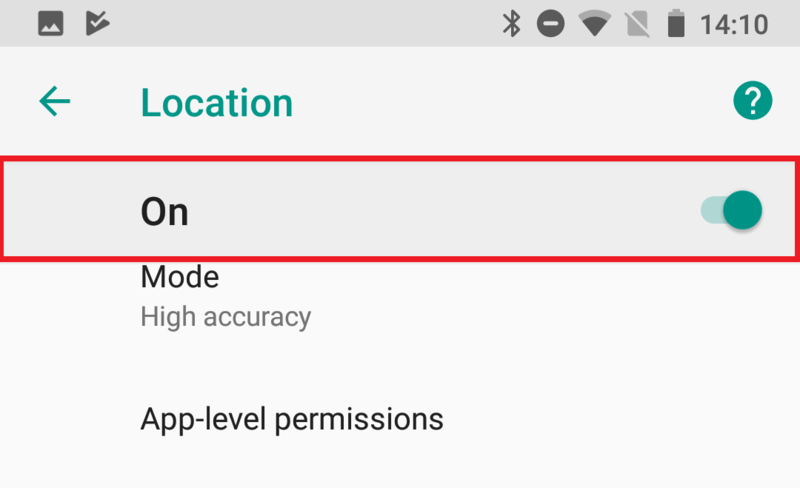 In App-level permissions, make sure Polar Beat is enabled to use your location. What do I get with Polar Beat?